So excited to see Vote for Me! 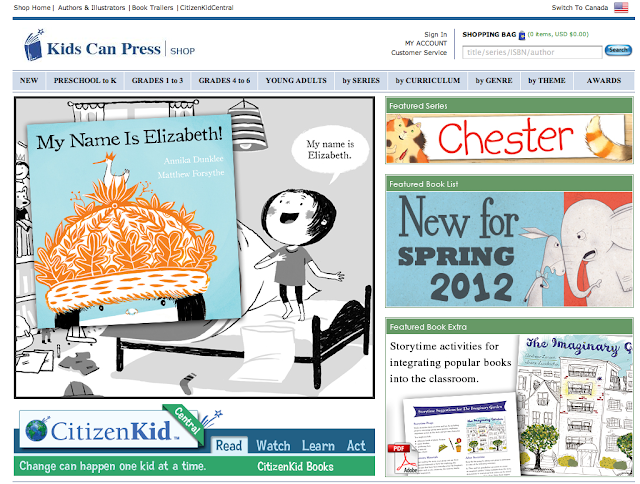 as the image for the Featured Book List on Kids Can Press's website!!! BTW Vote for Me! is now available on amazon (no longer for pre-order . . . copies are being shipped now) and according to amazon there are only 14 copies left! but I wouldn't put too much stock in that number as it was only 3 left the other day (did I mention I have a checking seller's rank problem).